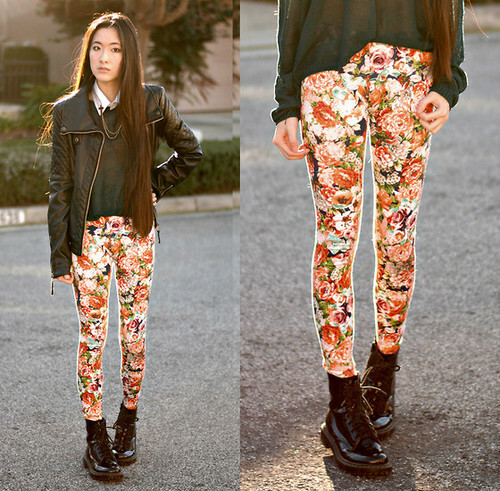 Love, love, love floral print pants! The last outfit is my fave! Sooo lovely!!! i want all of them! Wow, I really need to go buy some floral trousers now! lovely pics!can't wait for spring! THanks for your message at IFB. I'm now following you. Let me know if there are other platforms you want to follow. Hope you can now follow me back dear. Will visit you often when I'm online. Keep in touch!